Dr. Naik believes that dental care should be affordable and easy to obtain. She accepts a variety of payment methods, offers long-term financing, and is a preferred provider on many dental insurance plans. If you have any questions about payments or insurance, please give us a call. We’ll be happy to help! Because we value your time, our office provides downloadable forms here so you can relax when you arrive for your first appointment. Simply print the forms below, complete them at your convenience, and bring them with you, along with your insurance card and driver’s license. Give us a call to talk to our staff and schedule your appointment. 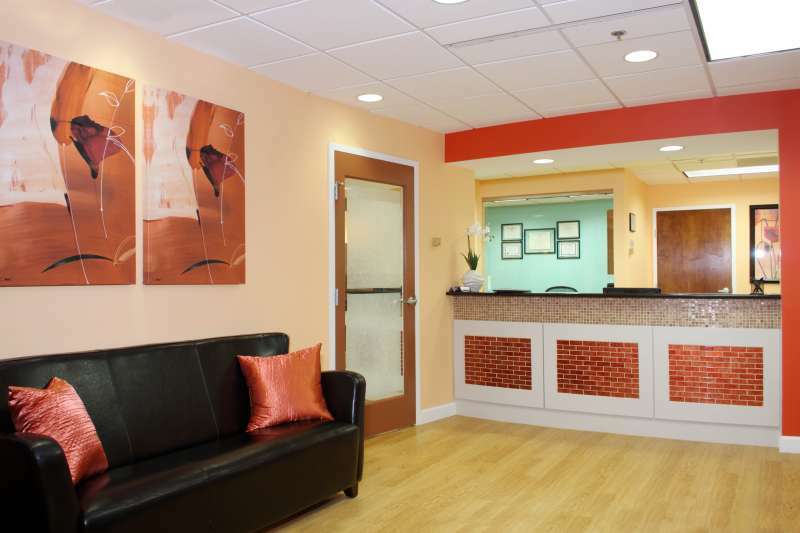 We are happy to answer your dental related questions and offer convenient scheduling options. Download our new patient forms or come in to explore our office and meet our team. We look forward to assisting you towards achieving your optimal dental health. At your appointment we value your time and take the extra steps to get to know you, your dental needs and provide all of your dental treatment options in easy to understand terms. Quality dental care doesn’t stop when you’re out of the operatory chair. We help patients feel supported throughout their dental treatment by providing post-treatment forms that are easily downloadable. Of course, if you have any questions about your dental treatment or would like to speak with one of our staff members about your dental care, give us a call! We accept cash as well as Master Card, VISA, and American Express. In addition, we offer our patients the flexible financing option provided by CareCredit. As part of GE Money Company, CareCredit provides no-interest financing with low monthly payments for dental procedures and treatments. Patients wishing to enhance their appearance with cosmetic treatments that are not covered by insurance will appreciate this flexible option. Gum disease is one of the most prevalent health conditions facing adults in America today, but is also known to affect patients of all ages. Because it is a chronic condition that begins with subtle symptoms, it can be difficult to detect and even harder to treat without professional dental care. According to the American Dental Association and dentists nationwide, patients are encouraged to visit the dentist every six months for a regular dental exam and professional dental cleaning. Taking care of your dental health is a collaborative effort and benefits from the professional insight of your local family and cosmetic dentist in Vienna. Modern dental technology has allowed dental X-rays to become a safe form of treatment during your dental exam. The amount of radiation in a dental X-ray is minimal and can be even lower than that of X-rays in other industries such as the medical field. While it can be tempting to opt for a few sour gummy worms here and there, it is important to brush and floss regularly to remove sticky sugars and prevent tooth decay. Dental caries, or cavities, take the form of a small hole in the tooth. If left untreated, they will continue to grow over time and may lead to a nagging toothache or root canal. The best way to prevent tooth decay and cavities is to brush and floss regularly and come in every six months for a regular checkup. Teeth whitening is a common question, and with so many drugstore products and at-home remedies promoted online it can be confusing to learn what works and what doesn’t. In our office, we know our patients can trust our Zoom! Whitening treatments for their revolutionary results with dramatically whiter teeth. While drugstore teeth whitening can leave many with unsatisfactory results or uncomfortable tooth sensitivity, professional teeth whitening at the dentist is a highly effective and reliable form of cosmetic dentistry that is relatively simple to perform but can transform each patient’s sense of confidence and self esteem.